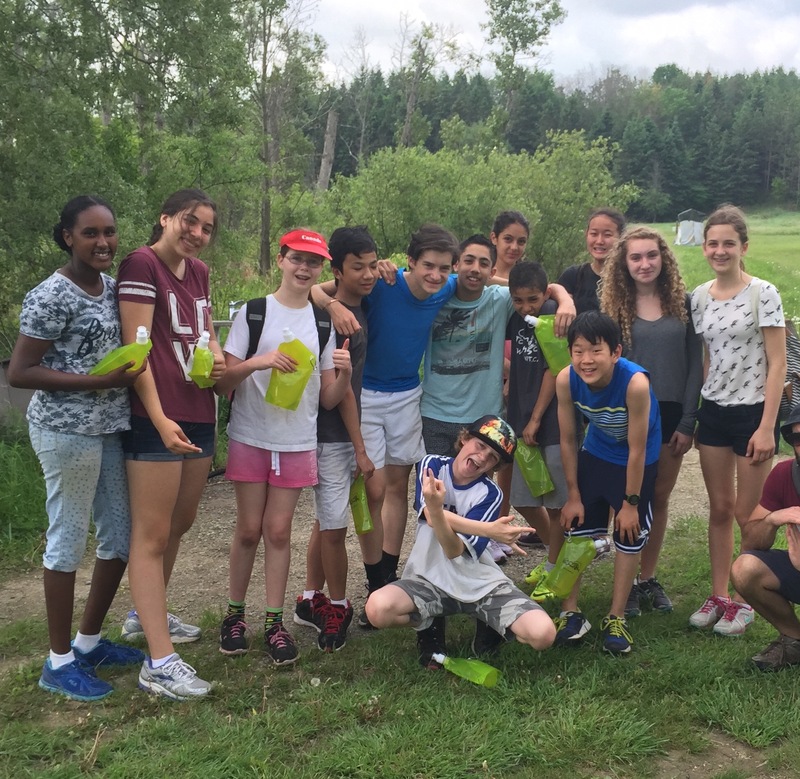 The Counsellor in Training (CIT) program is for French speaking students graduating from grades 7 and 8 and looking to take on a bit more of a leadership role in their day camp experience. 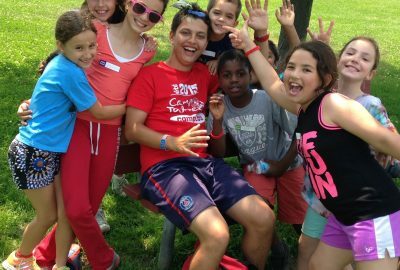 As a CIT, campers will be paired with a senior counsellor who will supervise them for the length of their time as CIT. During the week, with the support of their counsellor, CITs will lead at least 2 games for their group, and 2 games for the entire campus (during our Grand Jeu module at the end of every day). 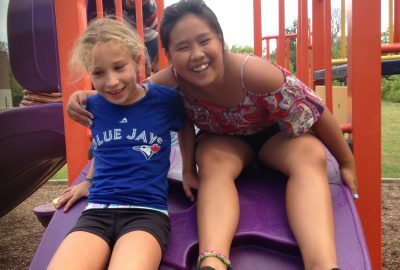 Throughout the rest of the time, CITs will help their counsellor lead a variety of games, crafts, and activities for their group, while benefiting from the mentorship from their paired counsellor and the perspective of being responsible for the fun camp experience of other campers. Prospective CITs are required to register for a minimum of 2 weeks in order to really develop their leadership skills, and we always encourage students to register for more than just the two. In preparation for their role as a CIT, campers are required to attend the Leadership Program. For 2019 there are two Leadership Programs available: Tuesday July 2nt to Friday July 5th, or Tuesday August 6th to Friday August 9th. 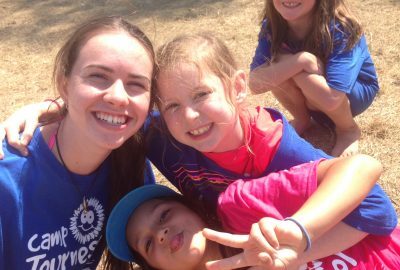 The Leadership Program focuses on the development of campers’ leadership skills, including developing their teamwork, communication, and organizational skills. There are also several workshops throughout the program specifically focused on the role of a CIT. This is an overnight camp session. Before the Leadership Program, prospective CITs need to submit their application form and have a teacher submit a reference form. Check out our fees, discounts and FAQ on the pricing camp page. Complete the online registration and make payment for the session that you are applying for. (A refund will be provided if you are not selected). Candidates selected will be contacted directly as their applications come in, and applications are treated on a first come, first served basis. 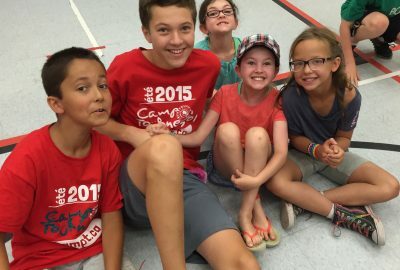 There is VERY LIMITED availability on this French camp program so register early. The Leadership Program trains all CIT candidates on their role and develops their leadership skills. It’s a prerequisite to being a CIT, and those who complete it leave feeling prepared to start their summer as a CIT! Instructions for applying to be a CIT are found above. 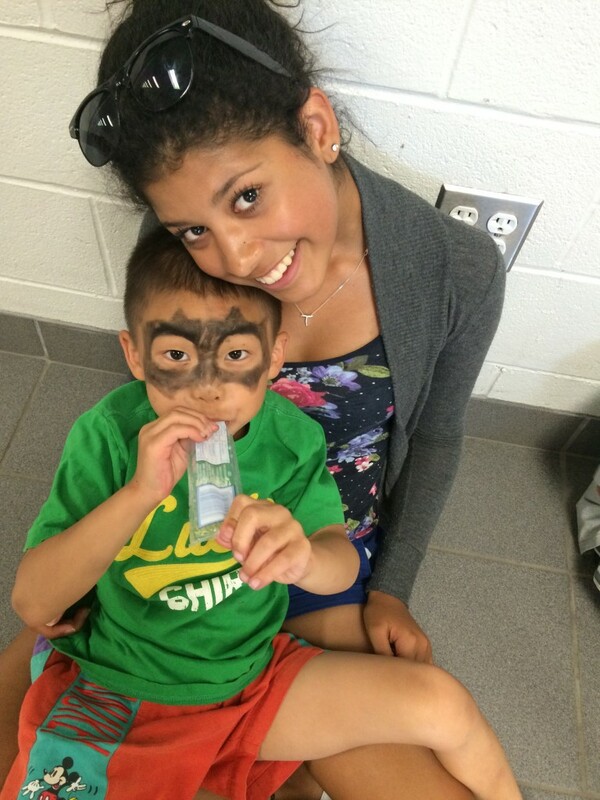 My son has been attending the Camp since Grade 1 and now he is a CIT. It has been a great experience for him and he always enjoys himself. The staff are very professional, put their all into the kids, and we have never had one issue. I am glad we can offer the same experience for our daughter especially since both my kids struggled with French in grade 1 and the camp helped them improve their French to the point they are very comfortable speaking it.